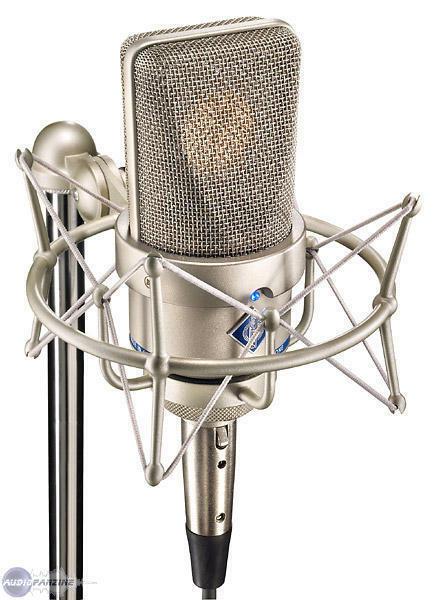 TLM 103 D, Large diaphragm condenser microphone from Neumann in the TLM 103 series. Neumann Presents The TLM 103 D Digital Microphone. Neumann Tells us that TLM 103 D will make its debut at the 2008 NAB Show. They say that when used in conjunction with digital workstations, digital Solution-D microphone technology makes life easier for users. The integrated peak limiter is designed to give optimal recording levels at all times. Likewise, the Neumann A/D converter built into the microphone is designed to eliminate the necessity of tedious experimentation with external converters and preamps. President of Marketing/Sales, Wolfgang Fraissinet, explains, "This ensures that the legendary Neumann sound is captured unchanged on the user's hard disc, with optimal quality." 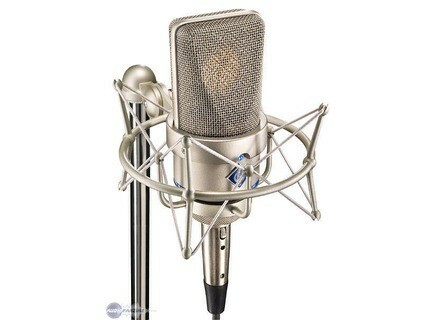 For more information, visit their web site at www.neumann.com. Genelec's Smallest Loudspeaker System The Genelec, 6010A is a compact two-way active loudspeaker system that has been designed for computer sound systems, workstations and other close proximity listening applications. Brauner Phanthera V Brauner releases the Phanthera V, a version with variable characteristics according to the Phantom Classic/Phantom V combination. HHB CDR-882 DualBurn HHB is showing their new CDR-882 DualBurn at the 2008 NAB Show™.